Caitlin and Andrew first came in and met with me when we were in our Capitol Hill office. Since then, they have bought their first home, done extensive remodels, and expanded their family with the addition of baby Charlie. We're so glad to have them as part of our Diva Dweller family, and see their family grow. 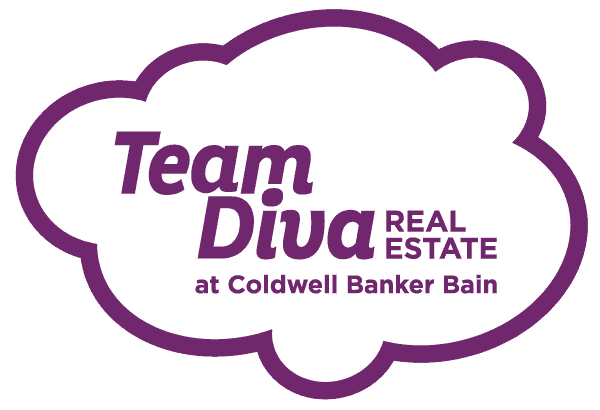 When Shannon and Leo first arrived in Seattle, they got in touch with Team Diva to look into buying a home. Unfortunately, they couldn’t quite make it happen the first time—because of Seattle’s “bonkers” prices, as Shannon accurately puts it. Zach and Andy’s story will resonate with many people in Seattle. As the home selling market got hotter, their former landlords decided it was the time to sell their home. It was time for Zach and Andy to find a new place—one they could truly call their own.